Propolis is a natural antibiotic with strong antimicrobial properties. 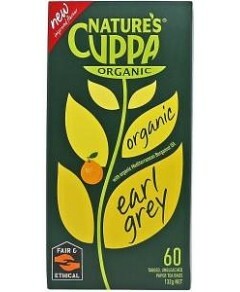 It also possesses anaesthetic and strong antioxidant properties. It is very helpful in a wide range of health conditions: Propolis applied externally will relieve pain from burns, wounds and earache. Propolis will help prevent bad breath, gum problems and other minor mouth and throat problems. Inhalation of the tincture will relieve minor upper-respiratory tract infections. Propolis will protect your skin against pimples, acne and other skin blemishes. Propolis has no toxic effects. If taken internally, it will enhance your powers of resistance to cold-like infections. In the manufacture of Propolis products, Nature's Goodness uses a specially manufactured standardised Propolis extract. This ensures all Nature's Goodness Propolis products contain a specified quantity of propolis. Nature's Goodness Propolis is assayed regularly to ensure compliance with Nature's Goodness' high standards and specifications. When a stronger concentration is required, Super Propolis is the way to go. 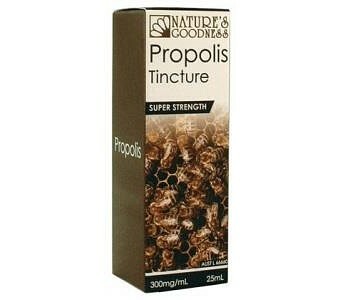 This tincture contains double the Propolis of standard Propolis Tincture.